The Spectralis MultiColour has reported better sensitivity and visualisation of pathologies compared to colour fundus photography, Heidelberg has reported. It follows findings presented at the Association for Vision and Research in Ophthalmology (ARVO) 2018 conference in Hawaii by Amit Meshi of the University of California in San Diego, USA. 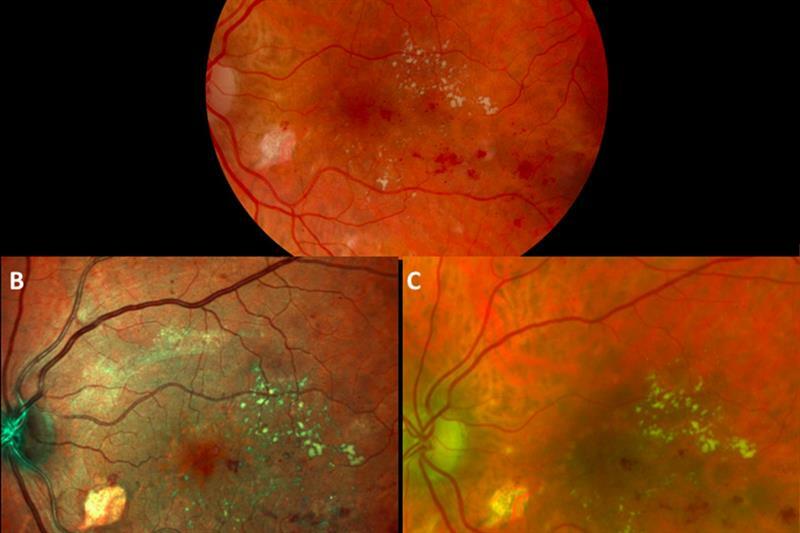 The authors compared retinal pathology visualisation and detection between the Spectralis MultiColour and colour fundus photography, noting 'a larger area of macular involvement and significantly better epiretinal membrane visualisation'.